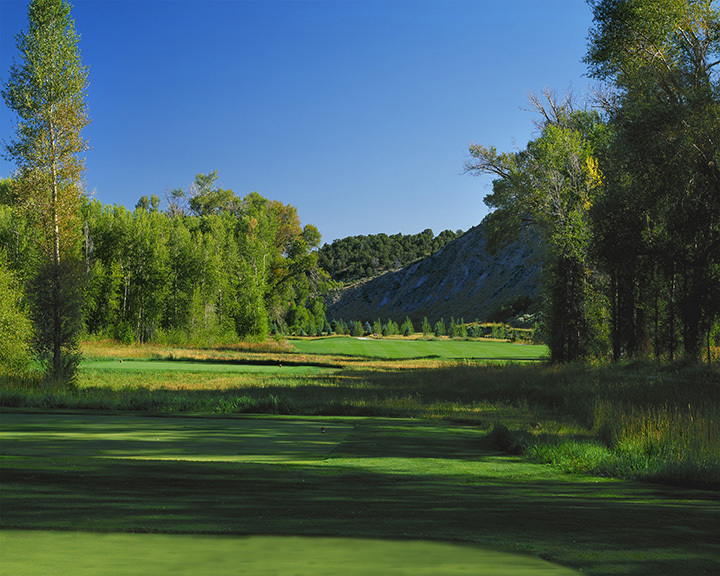 The tee shot for this dogleg left par-4 demands attention. A long, high tee ball can carry the trees left, while most players should aim down the middle. The approach doesn’t have any secrets---lake on the right; large, gentle green; and hazard along the left and behind the green. An accurate approach can yield a good result.